Guerrilla marketing and experiential marketing have been popularized in recent years by everyone from household name brands to small businesses, worldwide. The appeal of guerrilla marketing stretches beyond millennials – everyone from kids to the elderly enjoys interactive, fun, and out-of-the-ordinary events and promos. Here are five unique guerrilla marketing techniques that will take your brand and product engagement to the next level. Pop up shops have become a massive trend in experiential marketing in recent years. Almost every industry, from cosmetics to travel, has hosted pop up shops worldwide to engage with their target audience in an exciting and exclusive way. Pop-up shops are a great way to create an immersive experience for your target audience without the commitment of a long-term lease that usually comes with the rental of retail spaces. Pop-up shops are a blank canvas – the creative possibilities are endless. 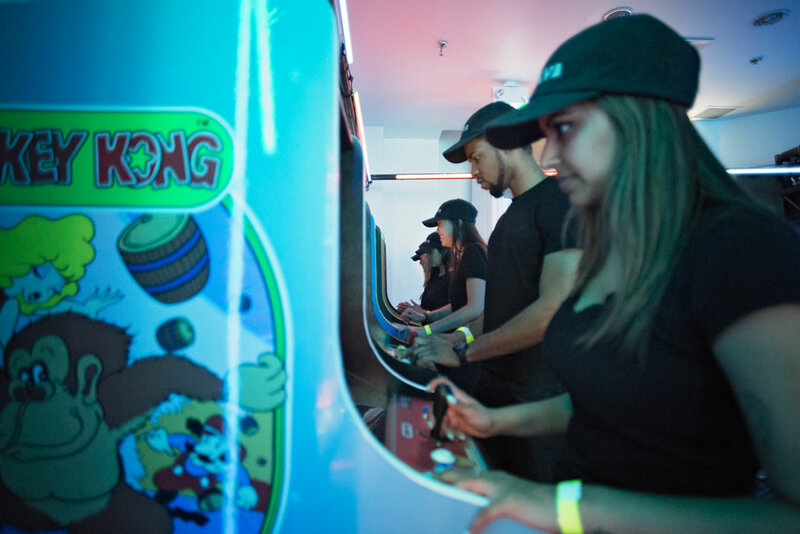 Whether it’s a fan meet-up for Imagine Dragons or a European retailer bringing international brands to Toronto, Fervent Events has successfully organized and executed pop-up shops that have captivated local audiences. Fervent Events can be the full-service provider for your pop up shop needs. We can create concepts and manage all vendors, budgets and implementation. The details matter, and whether its Calgary or Montreal, high-volume or low traffic, exuberant or low-key, we make it unforgettable. Captivating murals and complex wall designs disrupt the everyday monotony of images that audiences are bombarded with on a daily basis. Street art is unique and can catch the attention of more people than radio, tv, or print ads since anyone walking on the street has access to it. 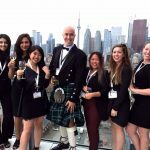 Fervent Events teamed up with the New Brunswick Tourism Board to help boost tourism to the East coast in the Toronto area. We sent three artists our to New Brunswick to get a feel for the province. Upon their return, we had them create three murals around Toronto inspired by everything they saw, ate, and experienced in New Brunswick. Torontonians loved it, and the artists did a fantastic job creating spectacular works of visual art. 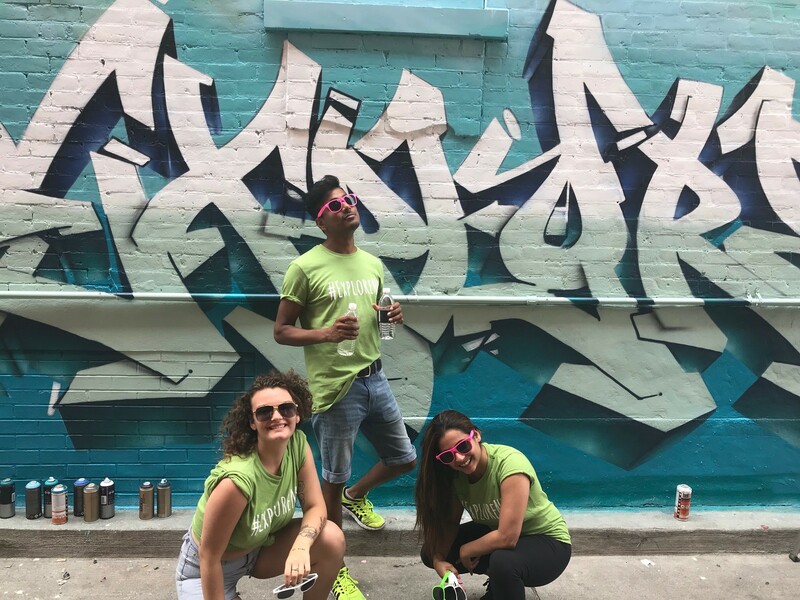 We held events on location, where our brand ambassadors passed out some East coast swag, while engaging with passers-by admiring the street art. If you need to forgo permits, chalk art is a good alternative that has a novelty similar to graffiti murals. A classic, yet reinvented experiential marketing trend that has grown in popularity in recent years. Similar to the pop-up, flash mobs disrupt the everyday monotony of busy streets, traffic, and people rushing somewhere because they’re late. Flash mobs can be customized to suit any situation, location, or budget. The number of dancers, the space (inside or outside), and the costumes are all part of the flash mob, and can make the difference between a well-received experiential marketing promo and a sloppy dance-off. The viral potential for flash mobs also makes them an easy talking point even after the performance is done. Your brand, and the specific product or service that you want to expose potential customers to will receive more traction than traditional marketing methods. 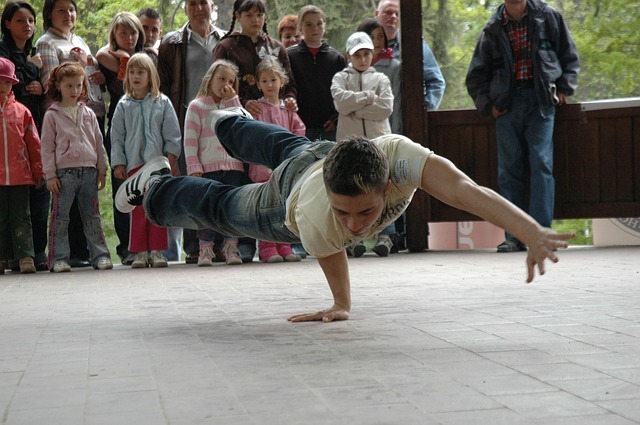 Professional dance crews take months to choreograph a routine, and can be pricey to contract for commercial marketing programs. By utilizing the dance prowess of Fervent Events’ promo reps and brand ambassadors we cut that cost, while still putting together a high-energy, professional performance. Check out some of our experiential marketing activations. The advent of social media has made a huge impact on experiential and guerrilla marketing. Most social media applications have a geotag or geofilter option where the user can tag their post or photo with their exact location, sending out a real-time snapshot of what is happening at an event, concert, or experiential marketing promo. By creating a geofilter for your event or promo, you directly reach the target audience in your area and simultaneously create a platform for social media marketing for your event. 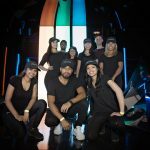 If you are successful in enticing your audience with a colourful, unique, and fun experiential marketing experience, people will share it with the internet. Apps like Snapchat offer a make-your-own geofilter option for a fairly decent price. You can customize it to suit your brand or vibe, and select the area it covers. Aside from geofilters, there are a number of ways to reach out via social media to your target audience. 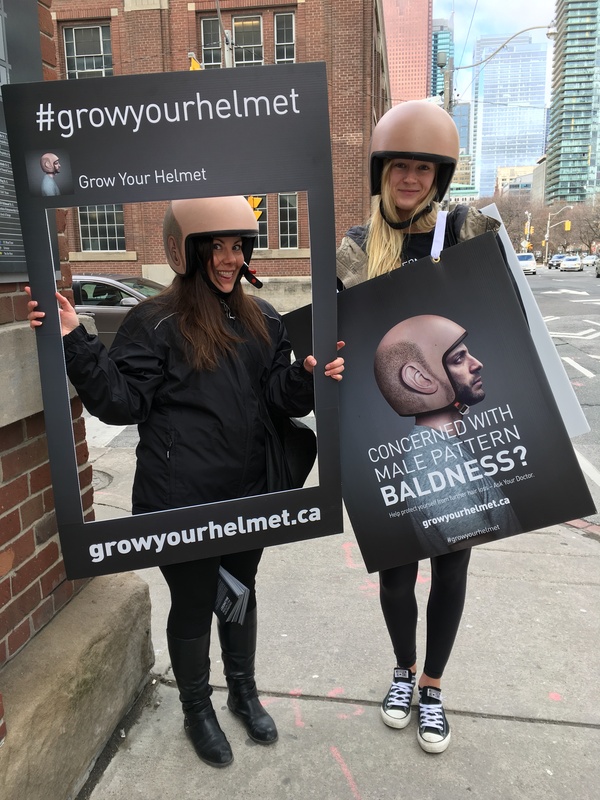 The easiest being to create a hashtag, like Fervent Events did for the Grow Your Helmet campaign – an experiential marketing promo meant to raise awareness about male-pattern baldness. Combining a street team campaign with social media contesting that requires users to post a photo and use a hashtag gives your entire activation a visual online presence for a quarter of the price of a traditional social media campaign. Believe it or not, outfitting an experiential marketing campaign is less work and less of a cost than one would think. It’s enough to select one carefully curated piece of costume clothing or eye-catching prop to increase your visibility and impact three-fold. The trick is to select something that reflects the brand you are representing, is instantly recognizable, yet unique enough for a photo opportunity. 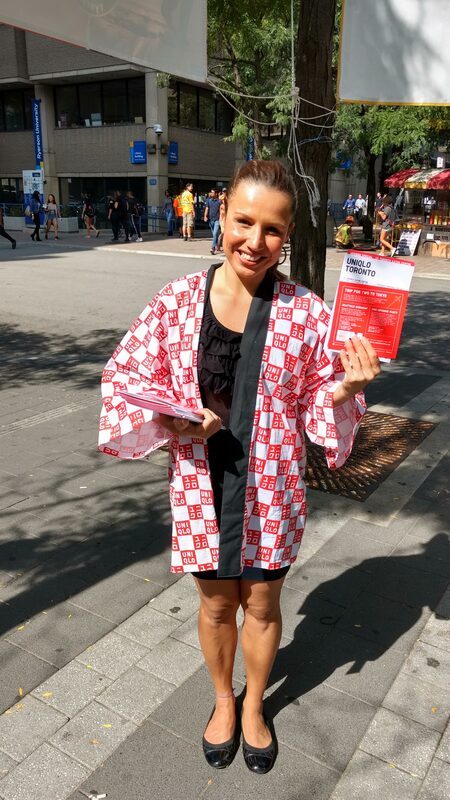 Fervent Events did something incredible with our UNIQLO promotion of the new Toronto store in September 2017 – our brand ambassadors canvassed the streets of the city handing out the brand’s fall collection catalogue in red checkered kimonos. The Japanese retailer was looking to break into the Canadian market on the brink of the 2017 holiday season – a time of over-saturation in the retail market. Fervent Events found a tasteful way to represent the brand’s vibe and culture that was ultimately successful. Check out all our marketing services here, or better yet, talk to us in person.